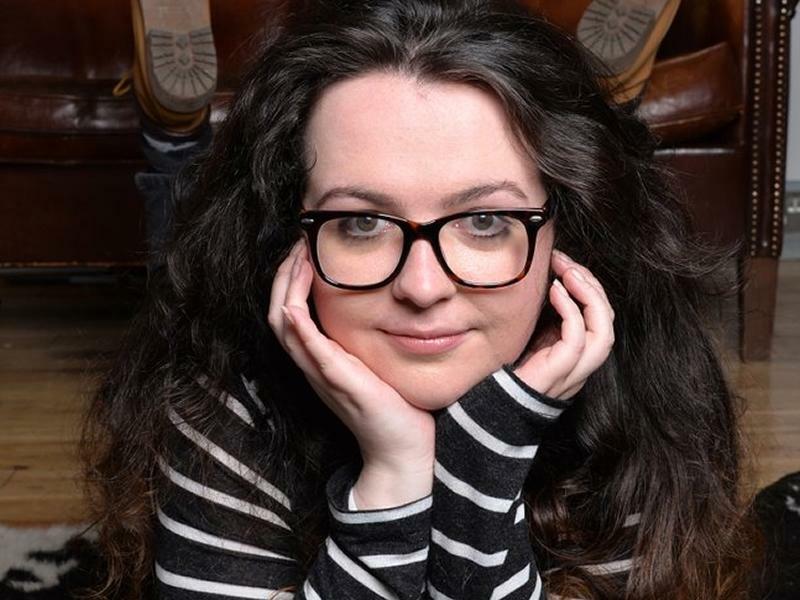 Following her sell out 2018 shows, host of BBC Radio Scotland’s Friday nights Ashley Storrie returns to the comedy festival with an all new hour. As heard on Fresh From The Fringe (Radio 4), Breaking The News (BBC Radio Scotland) and star of online smash If The Handmaid’s Tale Was Scottish. While we take every opportunity to ensure the details for Ashley Storrie: Hysterical are accurate, we always advise that you contact the event organiser before setting out for the event to avoid disapointment.